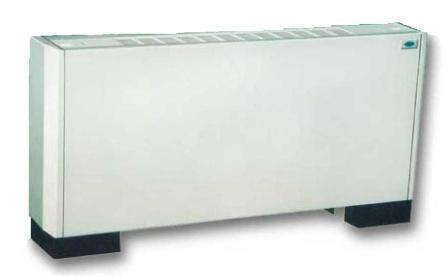 HVAC equipment from Carrier has been widely used in commercial buildings and industrial systems. 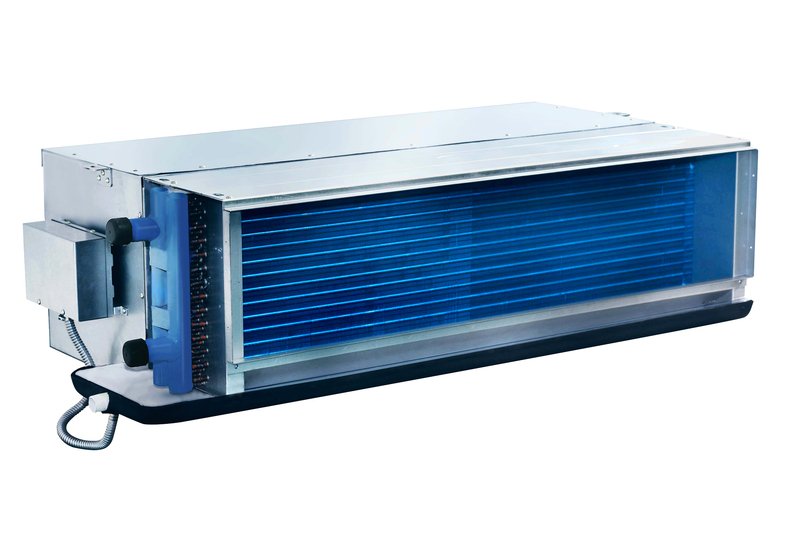 From water-cooled chillers, airside equipment to control system, from electrical chiller to absorption chiller, from scroll, reciprocating, and screw chillers to centrifugal chillers, from cooling chillers to heat pump chillers, from water cooled products to air cooled chillers, the high technology and full line products from Carrier are leading a road unable to be followed by its competitors, which is a way of perfect solution with which customers do not have to move back for inferior ones. Leading technology, quality service, and high sense of responsibility on energy and environment have made Carrier a pioneer in the industry. 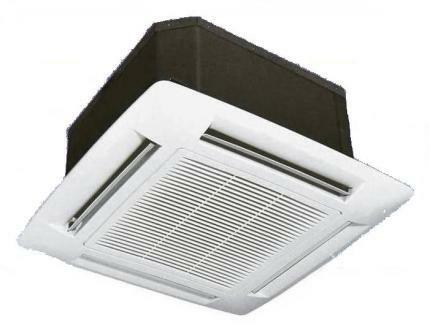 It provides its customers from around the world with full line HVAC products of high efficiency, environmental stewardship, and comfort and systematical solutions.